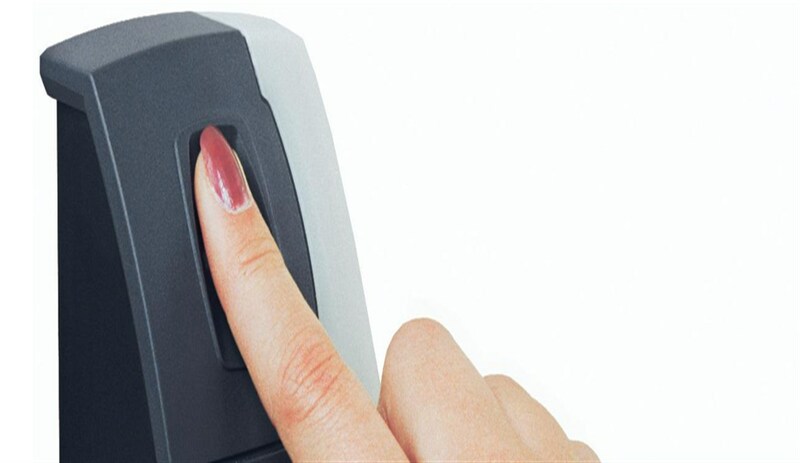 Fingerprint Reader / Scanner is very safe and convenient device for security instead of password, that is vulnerable to fraud and is hard to remember. Use USB Fingerprint Scanner / Reader with our Biometrics software for authentication, identification and verification functions that let your fingerprints act like digital passwords that cannot be lost, forgotten or stolen. BioEnable Technologies Pvt. Ltd. is a leading Indian company working in the field of advanced electronicIdentification, Automation and Tracking Products & Services. Founded in year 2001, we have over 100 employees and customers in over 50 countries worldwide. We design & develop innovative products based on complex set of technologies. This has given us experience to work on wide range of platform like Web, Mobile, Desktop & Embedded. We are possibly the only company worldwide with ability to understand your requirements and then Design both Hardware & Software on wide range of platforms for Identification, Automation & Tracking applications. Mobile - We design Mobile dashboards and Apps for Identification, Automation & Tracking applications on Android & iOS platforms. 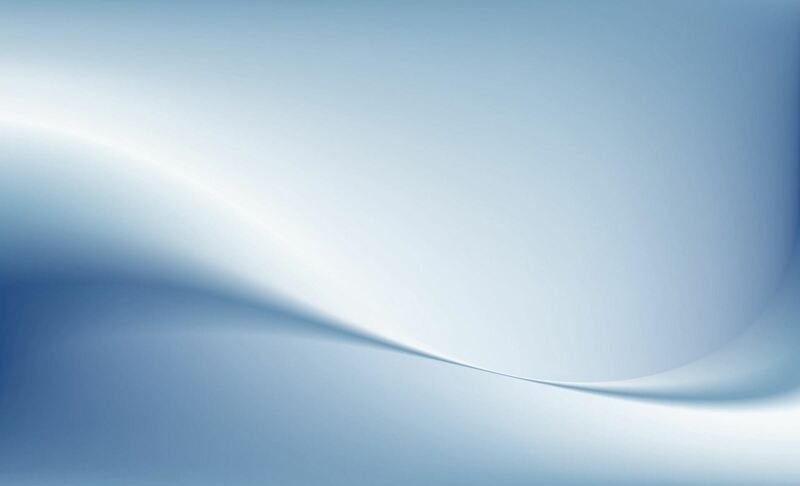 Desktop - We have expertise in developing Drivers & Data collection applications for Windows & Linux Desktops/laptops. We also Design & manufacture complete Kiosks, ATMs & PC peripherals. Embedded - We design & develop embedded products for Identification, Automation & Tracking applications. We work primarily in Linux embedded technologies.